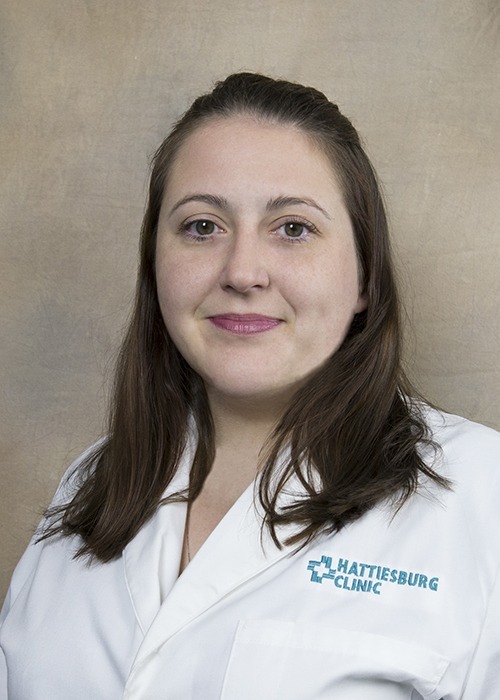 Megan M. Harvey, MD, is a pediatrician at Hattiesburg Clinic Children’s Clinic. She received her medical degree from the University of Mississippi School of Medicine in Jackson, Miss. She completed an internship and residency in pediatrics at the UMMC Children’s of Mississippi in Jackson, Miss. She also completed a fellowship in neonatal medicine at the UMMC Children’s of Mississippi. Dr. Harvey is board certified in pediatrics by the American Board of Pediatrics. She is a member of the American Academy of Pediatrics. Her special practice interests include complex care, NICU graduates and special needs. As a pediatrician at Children’s Clinic, Dr. Harvey provides sick and well care for young patients – from birth to adulthood. Children’s Clinic offers a broad spectrum of well and sick care for infants, children and adolescents. Our pediatric services include childhood and teen immunizations, monitoring your child’s growth and development and treatment of childhood illnesses.